A series of clear removable aligners can be used to treat suitable conditions. The series of very accurately produced aligners specifically designed for you are used to gradually move teeth into their final positions. The clear plastic aligners are hardly noticeable on the teeth. Like traditional braces aligners gradually move your teeth into their right position. 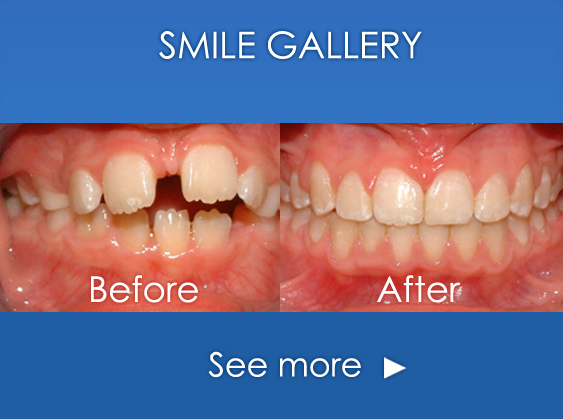 Aligners are removed to eat and to clean your teeth. Invisalign is an example of a clear plastic aligner used by the specialist orthodontists at Edinburgh Orthodontics.